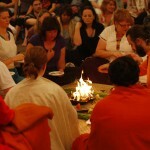 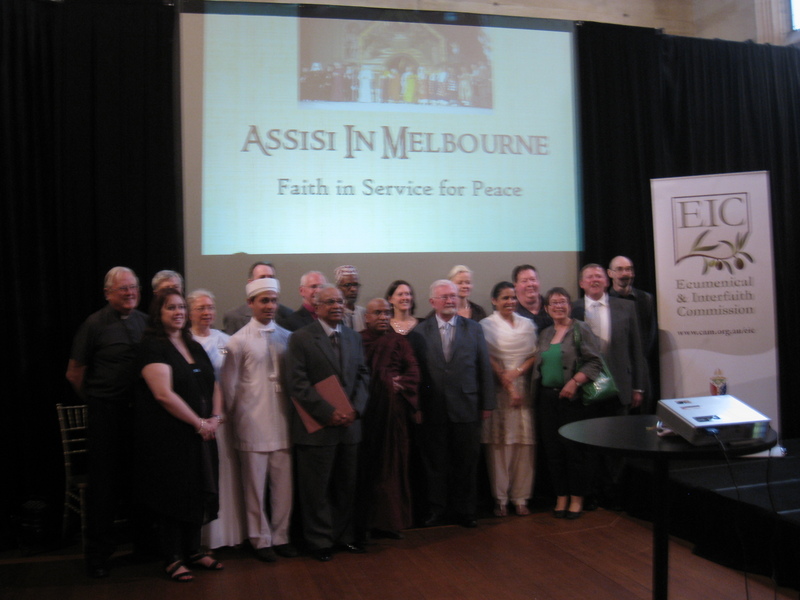 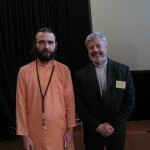 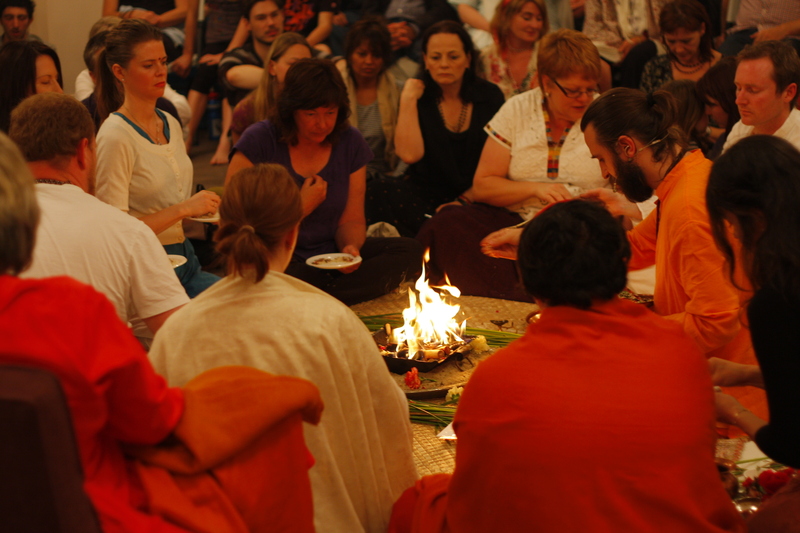 The Congress of all religions (Faith in Service for Peace) passed in Melbourne two weeks ago. 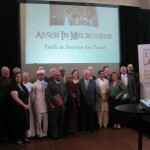 There were representatives of different faiths. 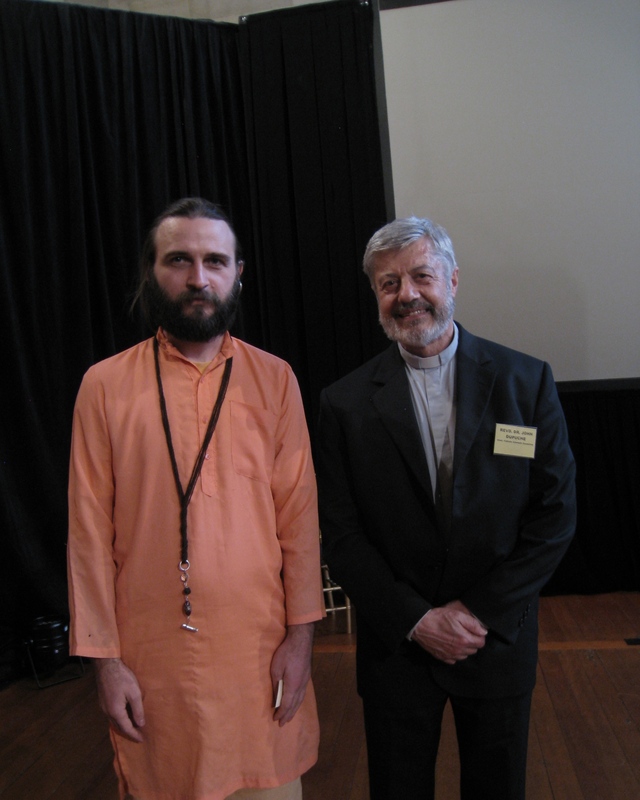 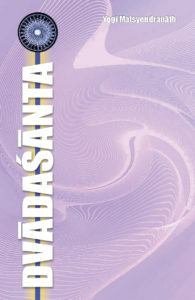 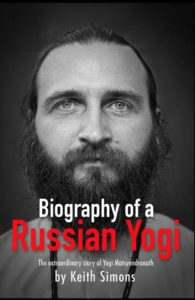 I met with one outstanding person – John Dupuche, who wrote comments on 29th part of Tantraloka. 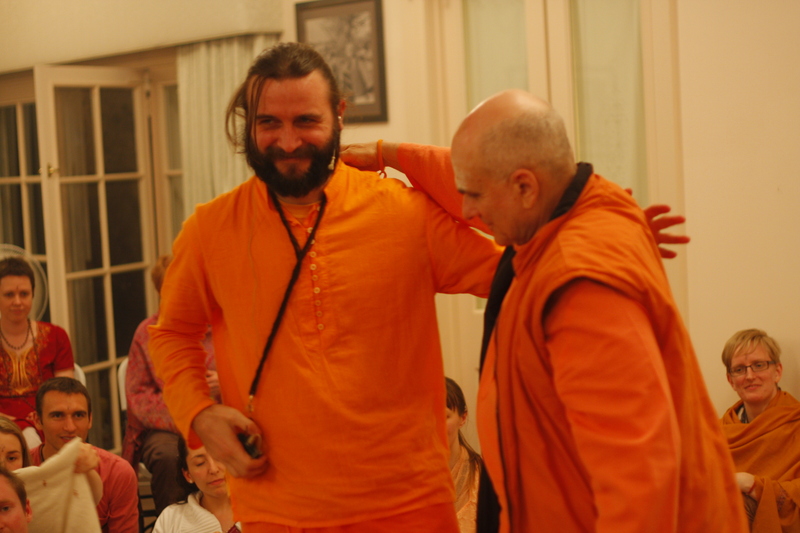 His book is called “Kaula ritual.” It was very nice to meet this person, so positive and well qualified in the field of the Kashmirian Shaivism. 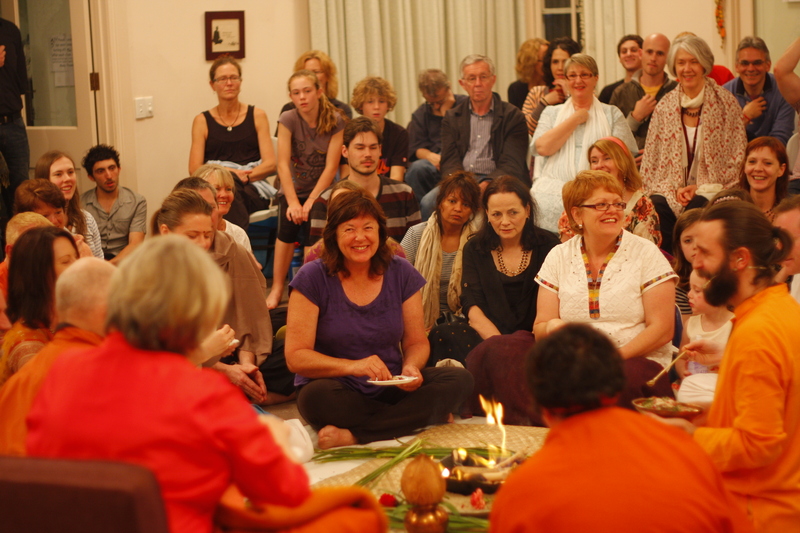 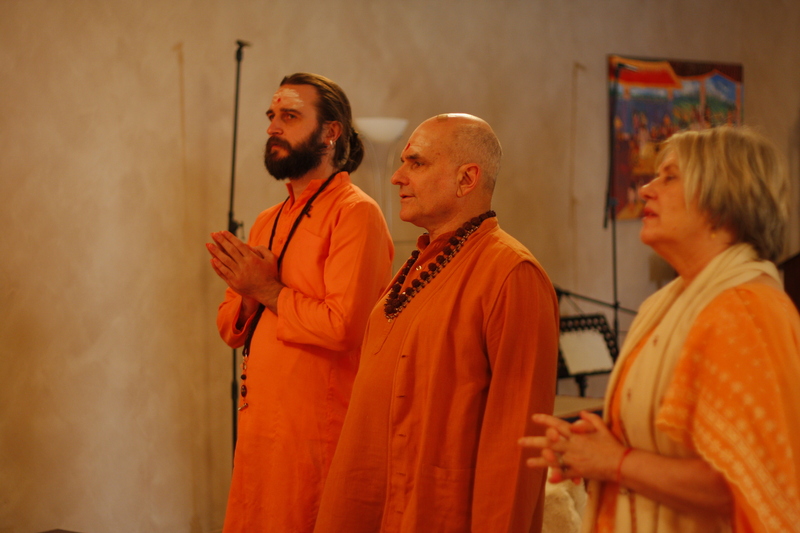 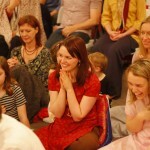 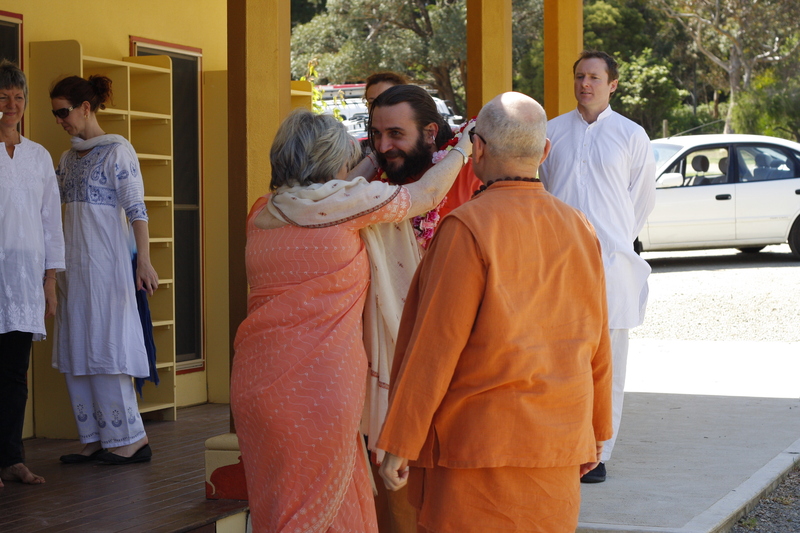 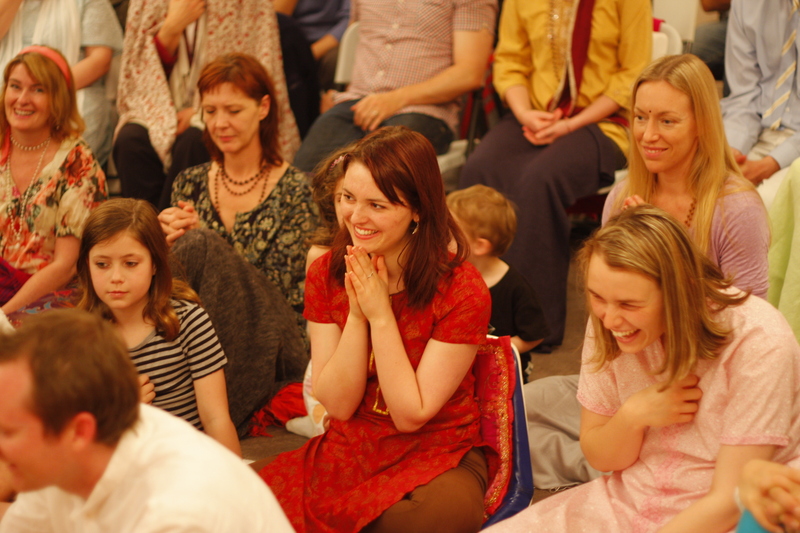 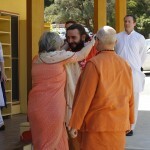 I am happy that there are students of Svami Muktananda from Ganeshpuri (about whom I’ve heard a lot), Kashmir Shaivism practitioners in Australia. 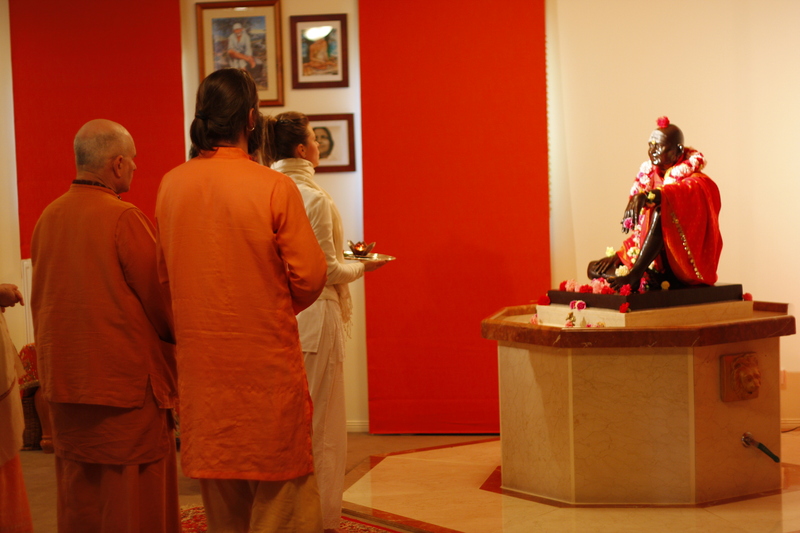 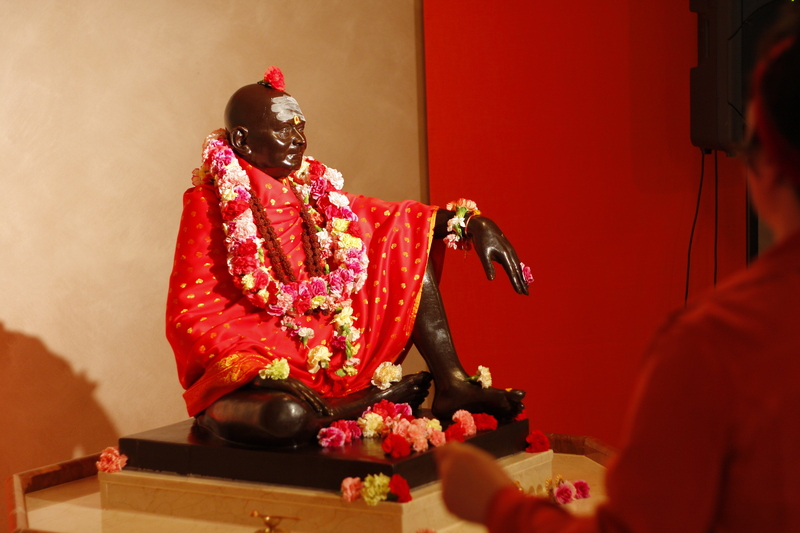 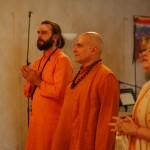 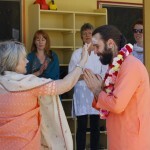 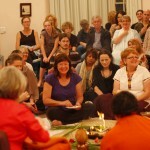 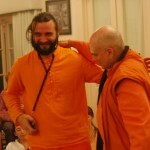 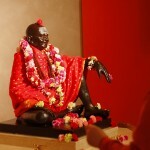 Svamiji Shankarananda and Devi Ma were very hospitable, and all their students as well. 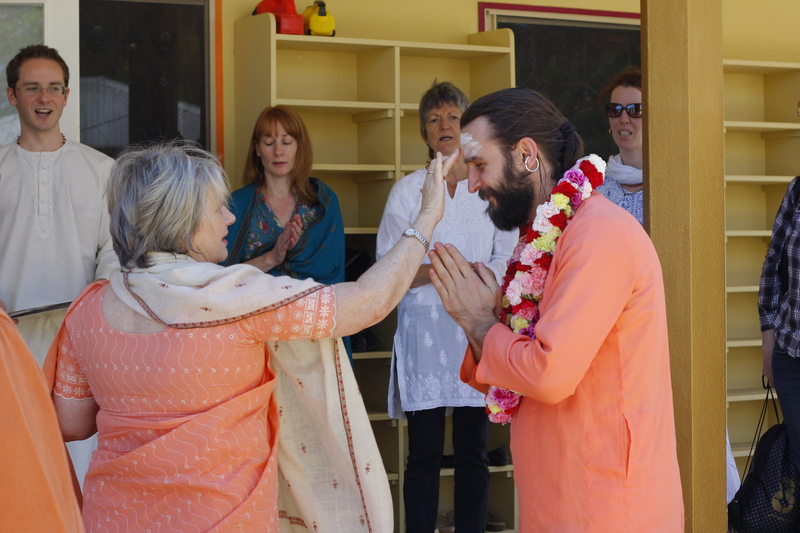 I was very touched by the traditional welcoming ceremony, which is not usual for Western culture.